If Someone Says ''You Complete Me,'' Run! 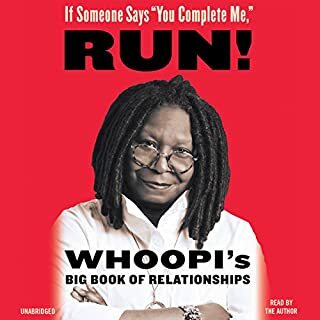 Narrated and written by best-selling author, household name and host of The View, Whoopi Goldberg, comes the perfect antidote for all those relationship advice books in the world. Whoopi Goldberg has been an electrifying, envelope-pushing public figure of many stripes: acclaimed actor, comedienne, singer, songwriter, author, political activist and talk show host. 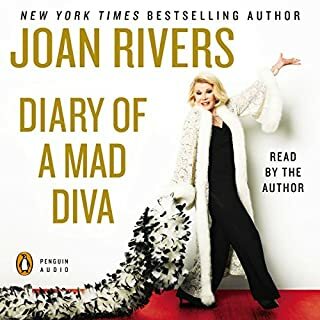 The subject matter of the book was great, but the best thing about it is whoopis voice and little jokes sprinkled throughout. 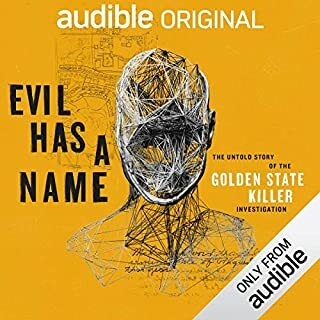 I was giggling the whole time.